Amid speculation that Costas was dumped from NBC’s Super Bowl coverage over his November comments on concussions, NBC explained that Liam McHugh is being used instead because he was actually a part of the NFL pregame/studio shows this past season. 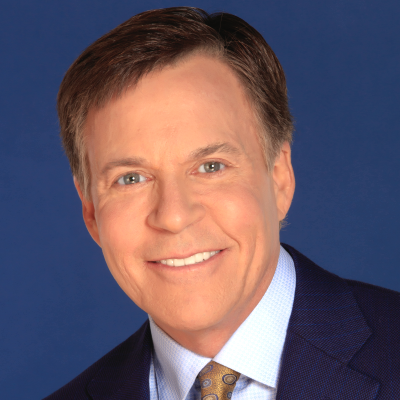 Costas, for his part, said he understood the decision: “Dan (Patrick) and Liam have done the job hosting NBC's NFL coverage all season. It wouldn't be right for me to parachute in and do the Super Bowl.” ALSO: Why else would NBC bump a “big-name veteran” over a “lower-profile employee”?